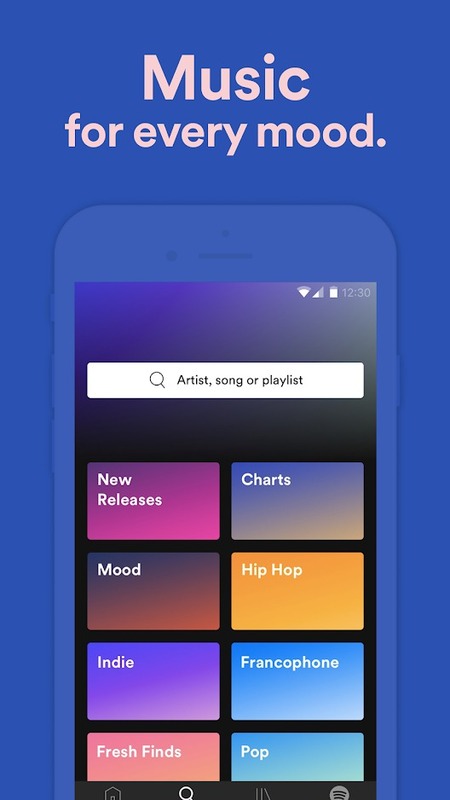 If you are love music but have not found the best music app, let APKMody give you a hint. 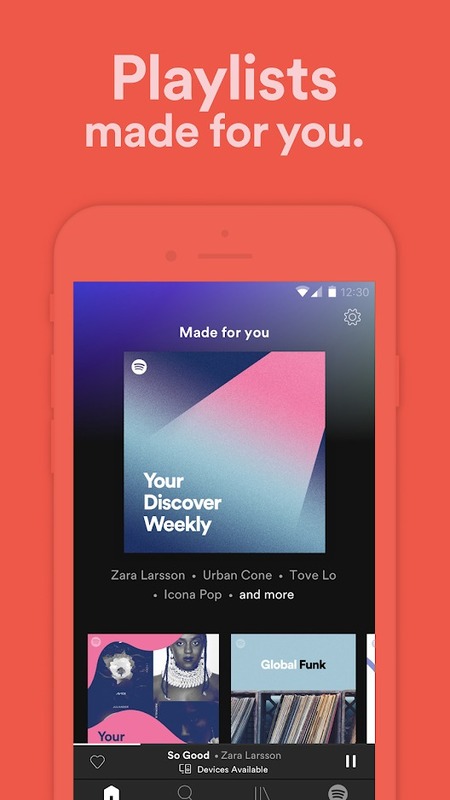 Spotify Music (MOD Premium) is the top 1 music streaming platform with a huge number of users. 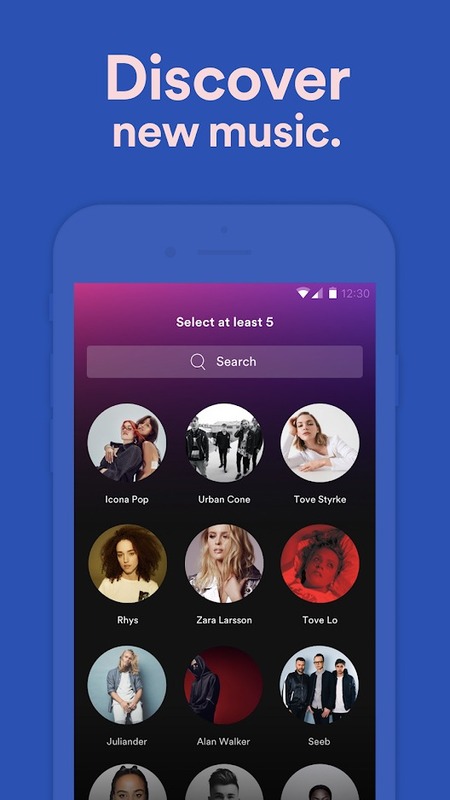 According to statistics in 2015, the application has reached the milestone of 60 million users (including 15 million paid users), an impressive number. 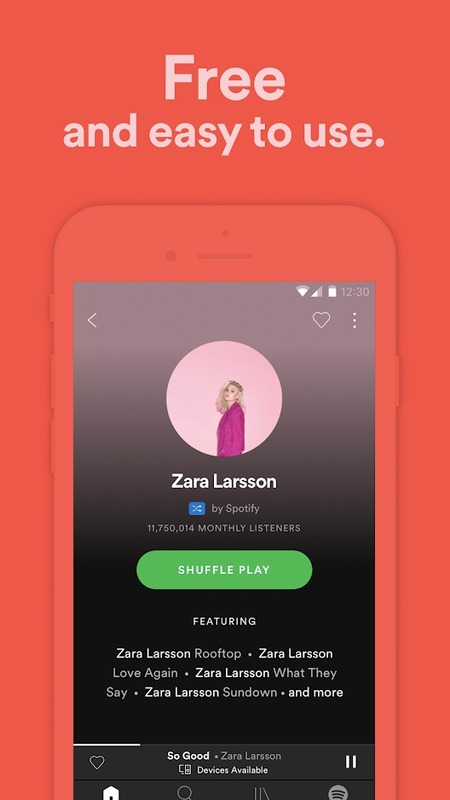 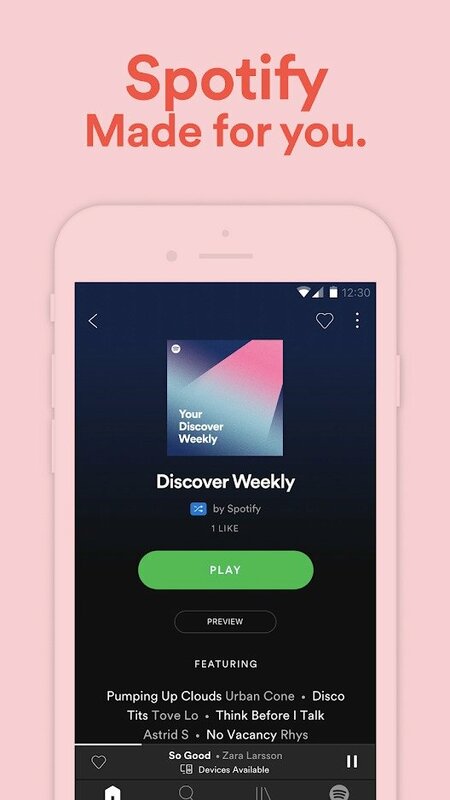 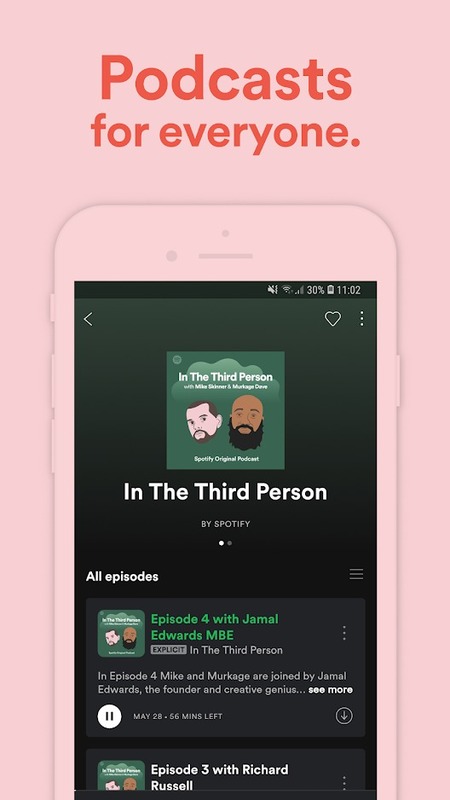 What made Spotify Music the best music streaming platform today?